FREE SHIPPING ON ALL ORDERS OVER $84.99! ALL OTHER ORDERS ONLY $8.95! E Tenn Urological Supplies specializes in Urological and other Home Medical Supplies such as intermittent catheters, closed system catheters, closed system catheter kits with supplies, external catheters, foley catheters, foley catheter kits, insertion and irrigation trays, leg bags, bedside bags, and urological accessories. Included in our medical supplies are all of the leading manufacturers such as Cure Medical, Bard, Coloplast-Mentor, Hollister, DeRoyal Industries, AstraTech, Kendall-Covidien, Rochester Medical, MediCath, Rusch-Teleflex, PECO Medical, MTG, Drive Medical, Invacare, and Convatec. 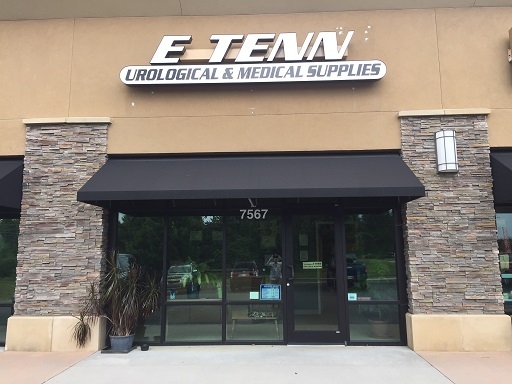 Other than all types of catheters, E Tenn Urological Supplies offers a variety of types and sizes of Drive Medical & Invacare home care beds and low air loss & alternating air mattresses, wheelchair cushions, and much more. When you are home or on the go, E Tenn Urological Supplies provides products to allow you to live in comfort and independent as possible! Please order our products Online or by Calling Toll Free 1-855-938-3887, Local 1-865-938-3887, E-mail customersupport@etennurologicalsupplies.com or if you have any questions about our products and services. E-mails will be answered 7 days per week! Online orders are processed 7 days per week! Please stop by our local office to purchase and order products as well. We ship to all 50 U.S. States, Canada, & APO/FPO addresses. International shipping is available upon request. Please allow 5 to 7 business days for Hawaii, Alaska, and Canada. 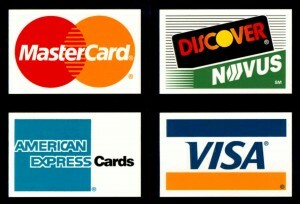 Visa, Mastercard, Discovercard, American Express, PayPal, and checks by mail accepted as way of payment. E TENN Urological Supplies proudly announces its approval of accreditation status by the Accreditation Commission for Health Care (ACHC) for the services of providing home medical supplies. 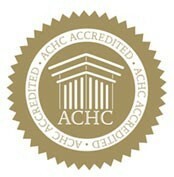 ACHC is a not-for-profit accrediting organization that has stood as a symbol of quality and excellence since 1986. They are ISO 9001:2008 certified and have CMS Deeming Authority for Home Health, Hospice and DMEPOS. 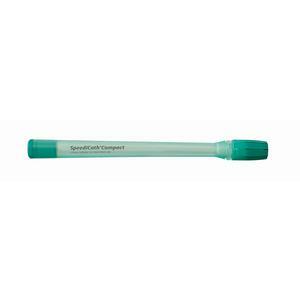 The Coloplast SpeediCath family represents a new generation of hydrophilic-coated catheters. What makes these catheters exceptional is their coating. 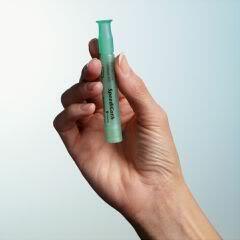 Pre-hydrated, smooth and even, the SpeediCath coating creates minimal friction when inserting and removing the catheter. This makes catheterisation more comfortable and reduces the risk of urethral micro-trauma – even if you have to self-catheterize for a lifetime.